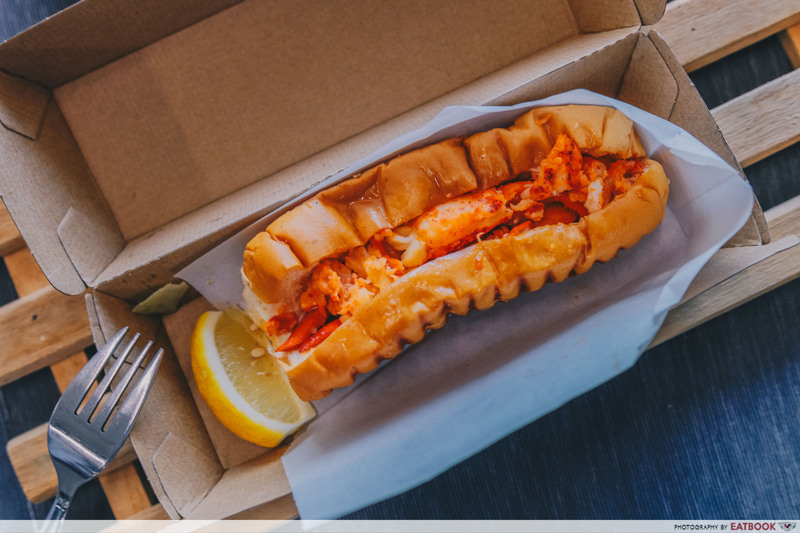 For those who’ve been to Tokyo, you probably would have heard of the famous lobster rolls from Luke’s Lobsters. 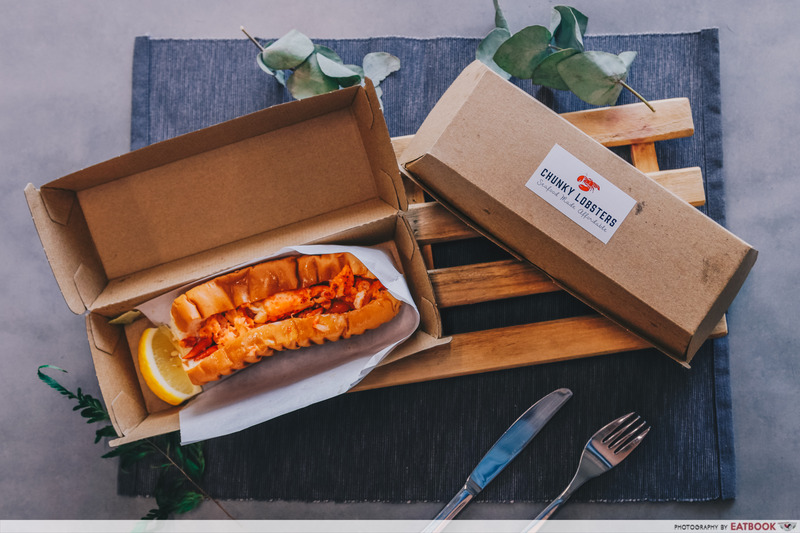 There is no need to head to Tokyo for these fresh meaty goodness anytime soon as Chunky Lobsters, a new stall with a similar concept to Luke’s Lobsters, is found in Oxley Tower! 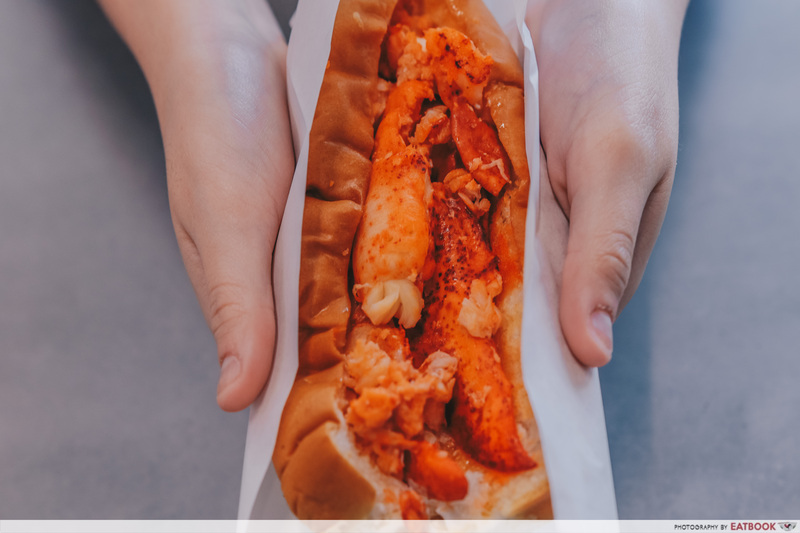 Over at Chunky Lobsters, there are only three types of lobster rolls offered – Chunky’s Original, Chunky’s Connecticut, and Chunky’s Cheezy. Each lobster roll sets you back $16. Feel free to top up $0.90 for a cup of lemonade or $3.90 for both a cup of lemonade and a bowl of lobster bisque. 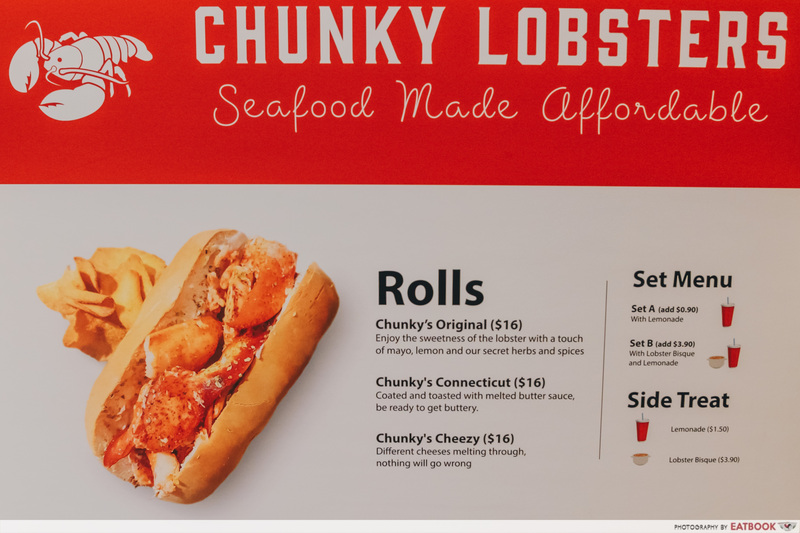 Out of the three rolls, I went for Chunky’s Connecticut – lobster meat coated with melted butter sauce. As I picked up the bun, I couldn’t help but notice how soft and fluffy it was. Each time I pressed on it, it would compress and then proceed to revert back to its original shape. A generous amount of lobster meat chunks was sandwiched between the bun. “The chunks are huge!” were the words that ran through my mind. Waiting no longer, I sank my teeth into the lobster roll. 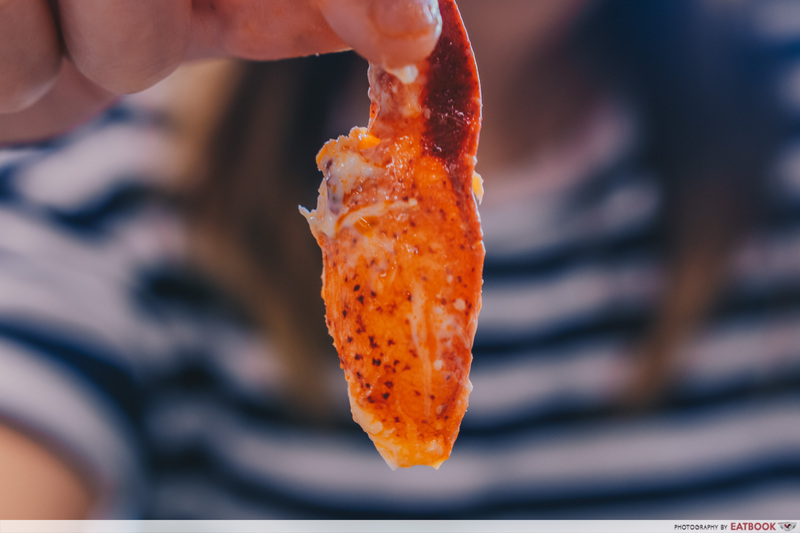 My taste buds were met with a slightly salty taste from the butter, which was later taken over by the sweetness of the lobster meat. The lobster’s juices enveloped my taste buds as I chewed on it. 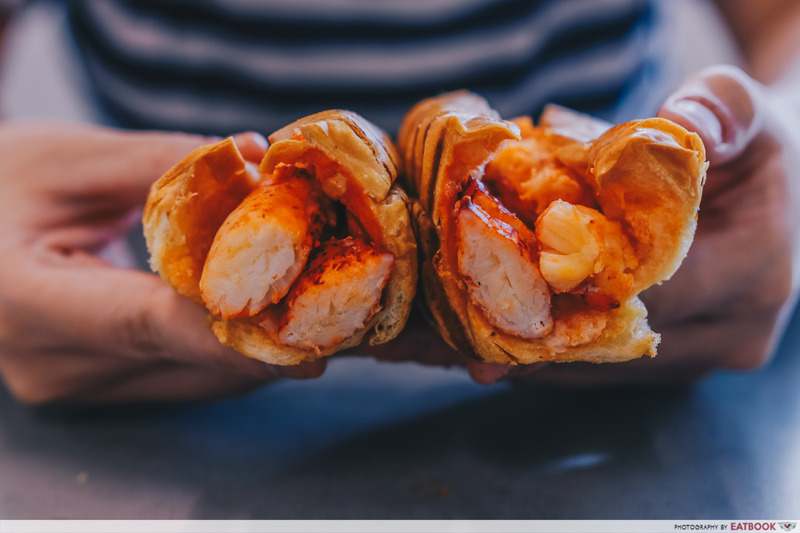 I loved how the textures of the bun and lobster meat go well together – one soft, one crunchy. As I savoured the lobster roll, I realised that mayonnaise was spread on the bun. 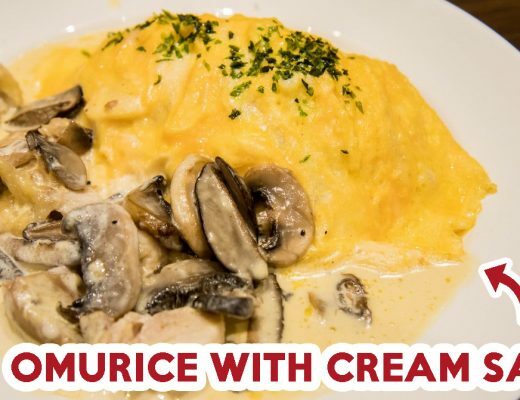 It made this dish more flavourful and creamy. 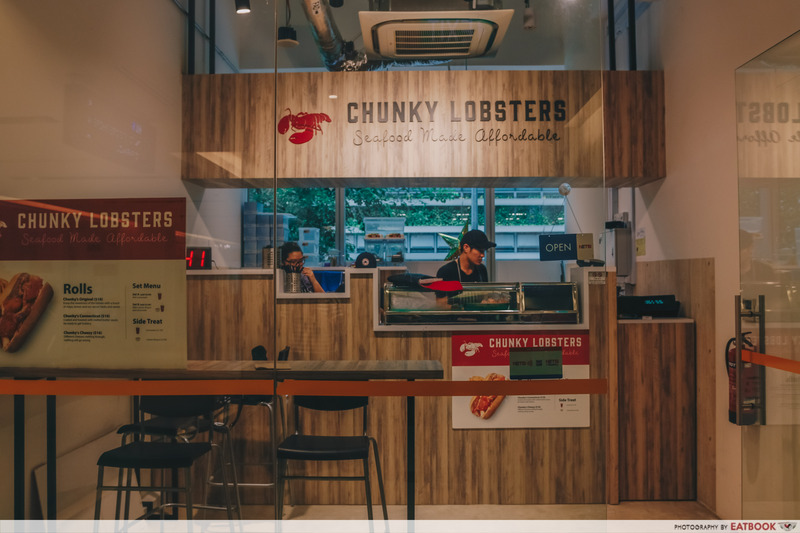 Chunky Lobsters is a small shop located at a corner of level 2 of Oxley Tower. It only has a handful of seats so it would be best to do a takeaway. 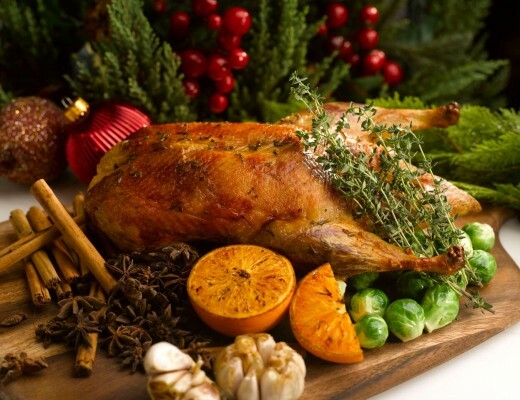 For people working nearby and are looking for a quick lunch, this place is for you! Considering the price of each lobster roll, I have to say that it is pretty value-for-money given the quantity of lobster meat provided. If I were to pass by the CBD area one day, I’ll be sure to try the other two flavours. 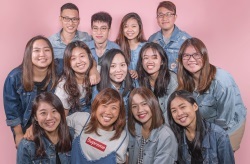 For more places worth checking out around the CBD area, check out Pepper Bowl and Burger Buddies! 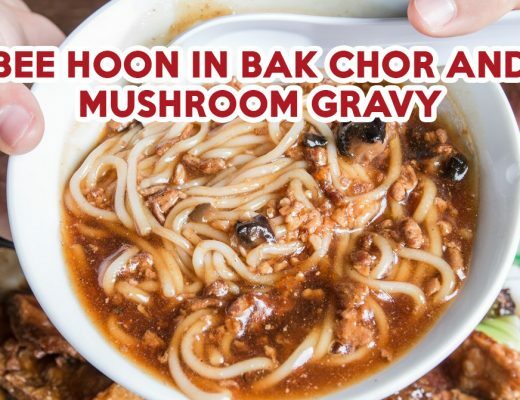 Chunky Lobsters is not a halal-certified eatery.